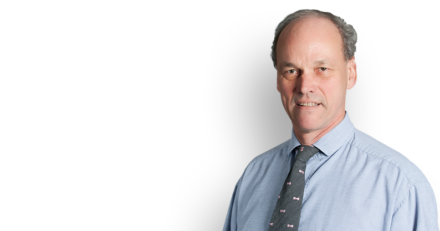 David Hart QC has successfully represented The Environmental Services Association (ESA), the voice of the UK’s waste management industry, in a judicial review into domestic regulations about rubbish collections. This ruling makes clear that mixing different types of recyclable material into one bin is permissible under EU law. Mr Justice Hickinbottom dismissed the case brought by the Claimants (a group of companies involved in the commercial recycling of waste into new products) who argued that by allowing Local Authorities to exercise judgment over whether to introduce ‘separate collections’, Defra had unlawfully failed to reflect the requirements of an EU Directive. He found that the Defendants (Defra and the Welsh Government) had properly transposed the Directive, and ruled that a reference to the Court of Justice of the European Union was neither necessary nor appropriate.